God Made Fish (Apologetics Press) by Brad Harrub. On day five of Creation, the waters were filled with interesting, amazing fish like the ones we see today. 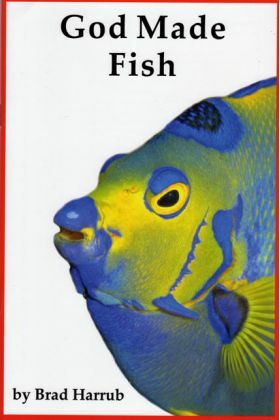 All fish have unique abilities specifically designed by God. The more our children learn about fish, the more they will learn about the intelligent God who designed these marvelous creatures. Ages 6 - 8. For a special price click on the Buy Together tab.